Now available in imperial or metric! 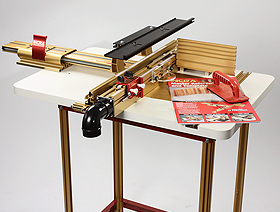 The world's most versatile and accurate movable fence for your router table, drill press, or band saw, gets even more useful in this system which includes the leading split fence design, the Wonder Fence. 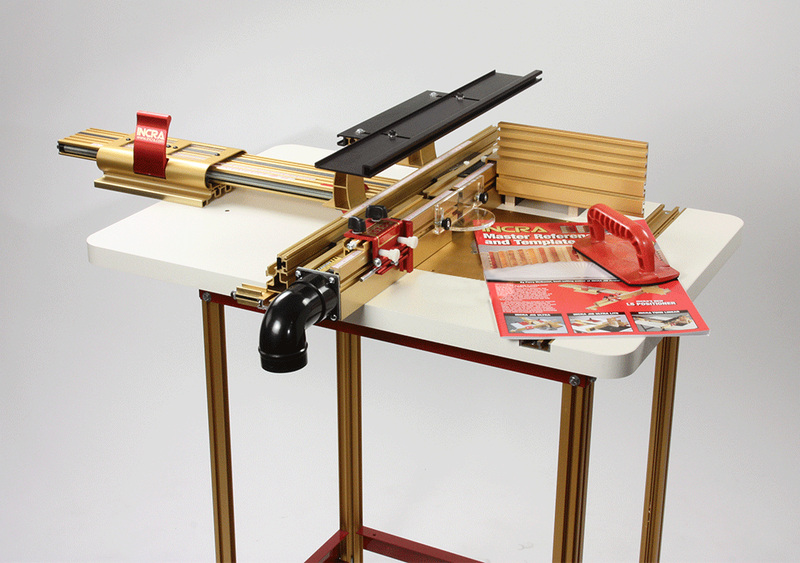 Designed to meet the needs of the most serious woodworker yet easy enough for even a beginner to use. The INCRA LS Super System has all of the precision and versatility of our other tools, plus a host of new features and design details that set it apart from anything else. This sytem is the ultimate in precision fence systems for serious joinery and woodworking fans.The LS stands for Lead Screw. 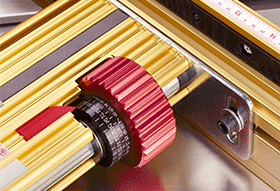 Our patented Lead Screw technology (U.S. Patent #5,716,045) makes this unit the leader in precision positioners for woodworking. Available in 17", 25" and the NEW 430mm & 635mm Metric Editions. INCRA LS Metric Conversion Kits are also available. 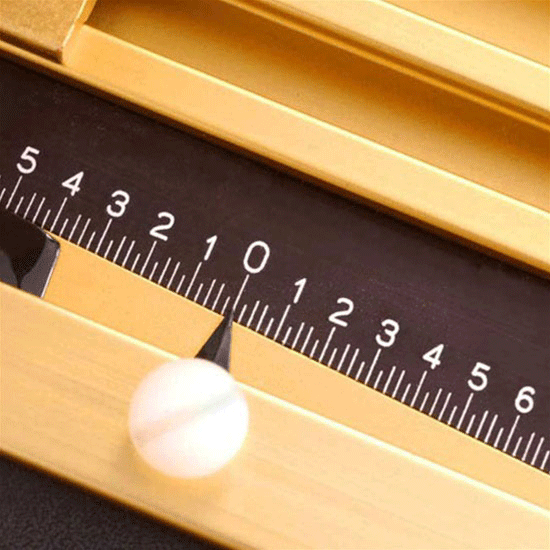 The LS positioner's accuracy is +/- .002" on the lead screw's 1/32" increments across its entire range, so it's essentially perfect even without the built-in micro adjust. The large micro-adjust knob turns the lead screw against the mating threads, allowing the fence to be shifted in .001" steps to tweak the width of a groove or zero the fence against a router bit. 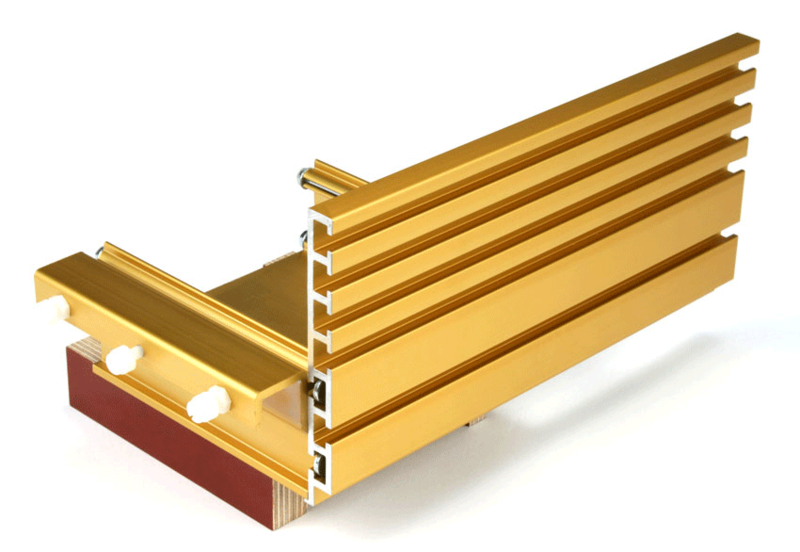 The fence used for the Standard Systems is our Pro-II 28" fence, which features a surface that's machined flat in a milling machine and a T-slot for adding fixtures or adding the INCRA Wonder Fence in the future. 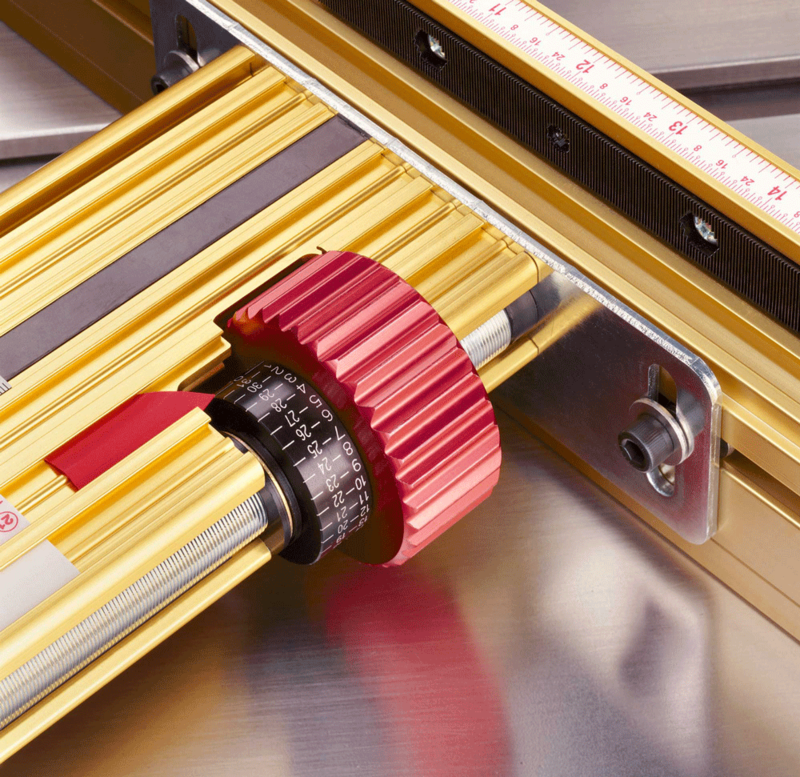 The Pro-II fence directly accepts the Shop Stop or INCRA Stop, and there's also a telescoping extender bar for stopping grooves being cut into longer boards. 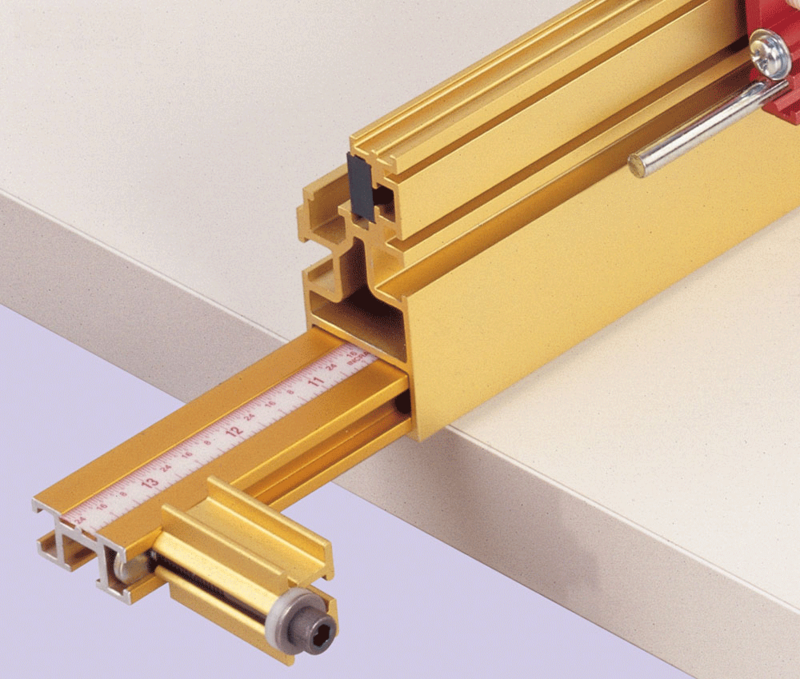 The Wonder Fence slides into the front T-slot of the Pro-II joinery fence, and it adds adjustability to accept any size router bit and accommodates zero- clearance subfences. 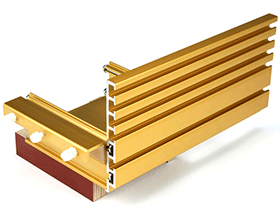 The Wonder Fence also adds the ability to very precisely offset the infeed and outfeed fence halves for edge jointing rough lumber or setting up for complex moulding jobs like reversible glue joints. 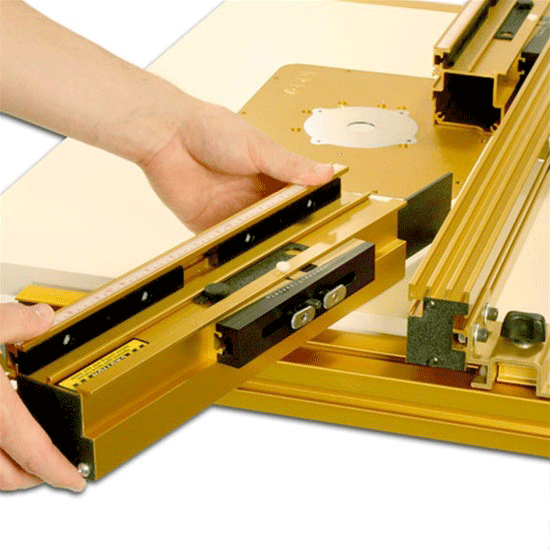 The LS Super Systems are available with either 17" or 430mm travel LS units to provide their positioning accuracy. 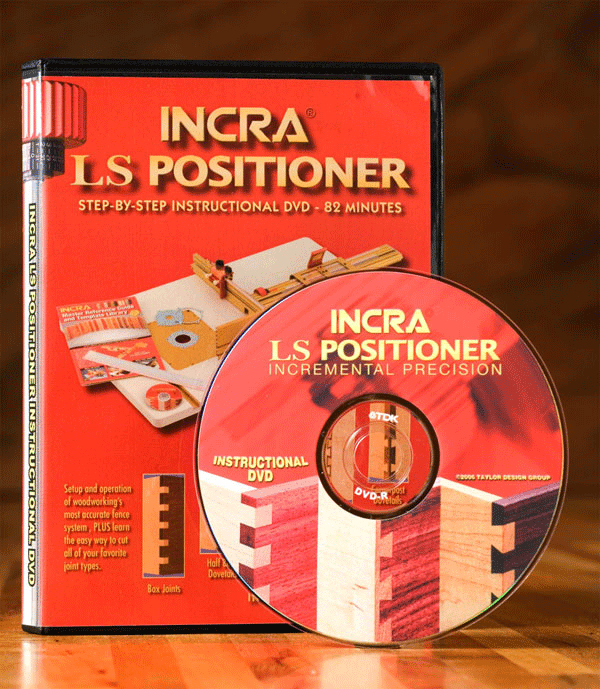 INCRA's patented lead screw positioning mechanism allows any woodworker to quickly set the fence within 1/1,000" (0.025mm) of any desired position. 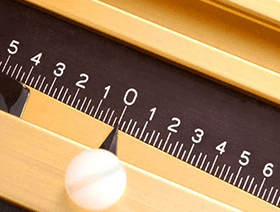 In woodworking terms, that's accurate enough to split the line from a sharp pencil into 25 equal parts! And because an INCRA positioner is mechanical in nature, every fence setup is easily repeatable with zero error hours or weeks later. 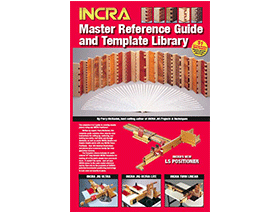 The INCRA Master Reference Guide & Template Library. 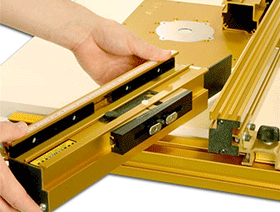 The Master Reference Guide provides straightforward instructions and 51 joinery templates (25 templates in the metric version) to slide into the positioner to provide a visual reference for each joint pattern. Those templates can produce a mind-boggling variety of joints - 11 box joint patterns and 29 dovetail patterns are included (or 9 metric box joints and 16 metric dovetails), and each one of the dovetail patterns can be cut half blind, through, sliding, or corner post. 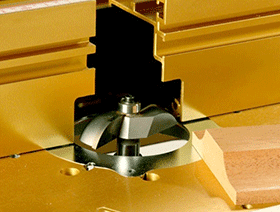 Our largest Right Angle Fixture is included to keep workpieces square to the fence and square to the table for joinery operations. 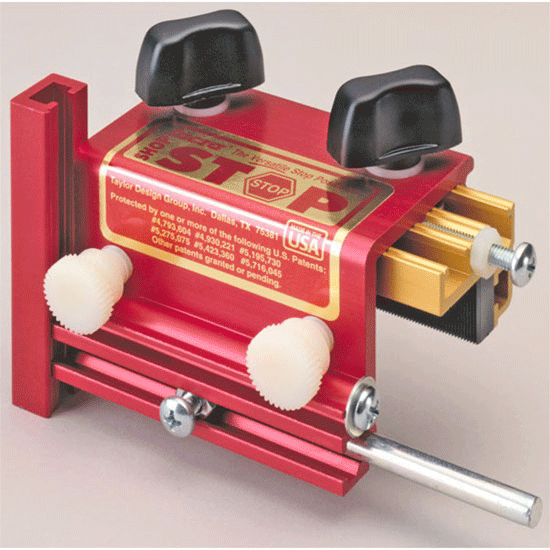 Instead of the basic stop block of typical router fences, the included INCRA Shop Stop is based on our patented incremental positioning racks to give you unparalleled accuracy and repeatability when limiting a board's travel across the router bit or setting the endpoints of stopped grooves for drawer and box bottoms. This great disc is loaded with information - how to take advantage of the optional Wonder Fence's advanced features, cut perfect fitting rabbets and dadoes, and it has full-length instructions for box joints and the four most common styles of dovetail joints. In hands on tests against five competitors, the INCRA LS Positioner Super System came out on top with all positive comments, no negatives at all! 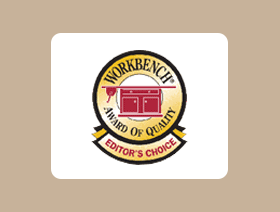 As a result, it was chosen as the single Editor's Choice among all of the well-known fence positioning systems. 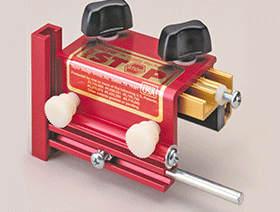 Telescoping Stop Extender Bar The 13" telescoping Extender Bar with Stop makes longer workpieces easy to handle. LS systems are equipped to cut dozens of different box joints and dovetail joints ranging from traditional to absolutely stunning. No accessories needed, just a router table & router bits! 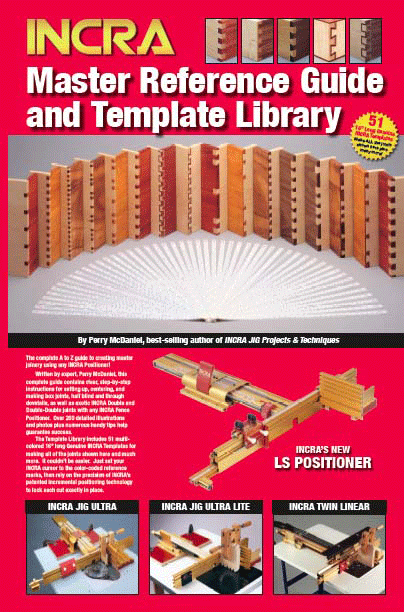 Click to download INCRA LS Positioner Manual in PDF format. Click to download INCRA LS Combo Brochure in PDF format. 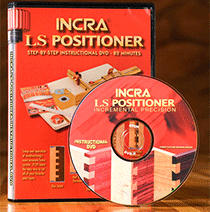 Click to download INCRA's LS Positioner Super System Video in Windows Media format. 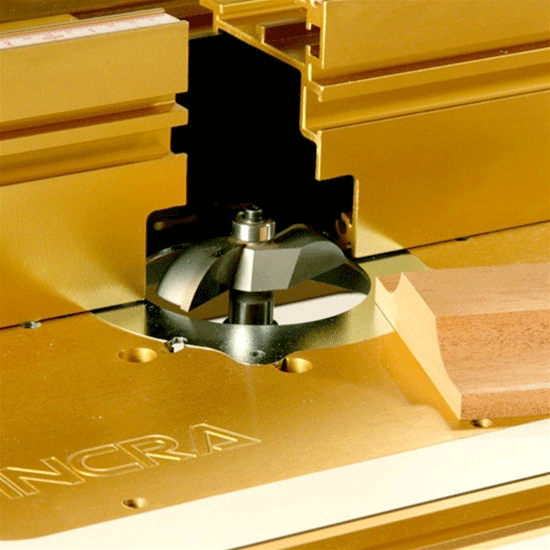 INCRA 27" x 43" Offset Router Table Top INCRA Router Fence Systems can be installed on any router table, but there's no question that using a top-quality table will improve your results. 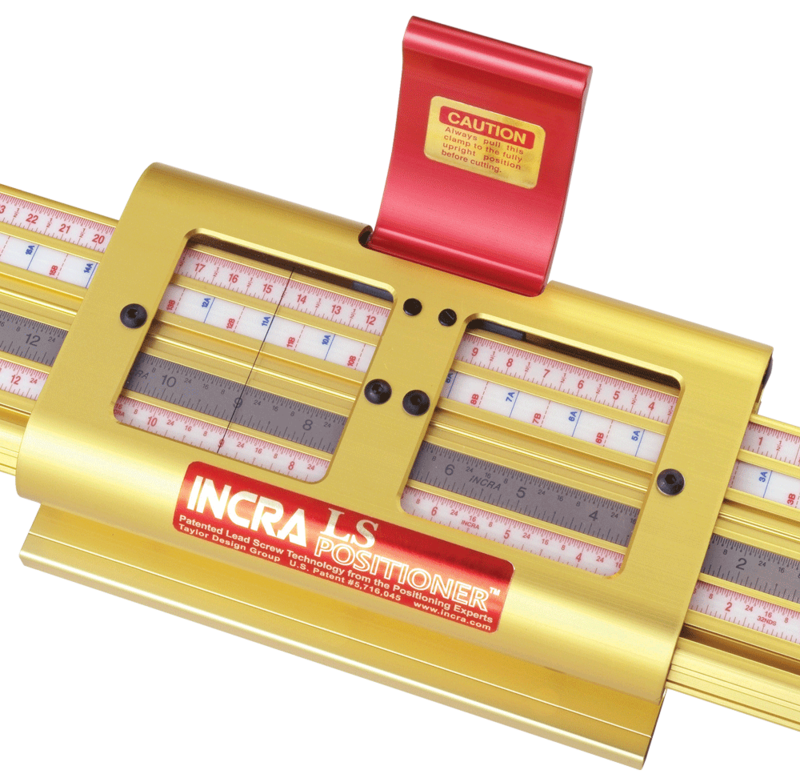 INCRA LS Super System Metric Conver- sion Kit This kit converts the LS 25 Super System from 1/32" imperial to 1mm metric spacing. (LS32 Super System Metric Conversion Kit is also available).